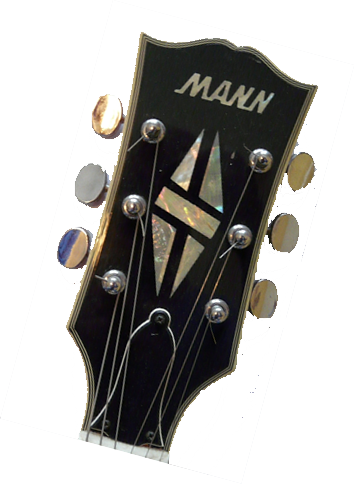 I have received many emails over the years with pictures of MANN guitars. This website gets many more visitors than I ever expected. Apparently there is some interest in these old axes and I finally decided that I should share them with my website visitors. This is a work in progress. I am adding these pictures as time permits.